​​ HOUSTON – ​2400 Augusta Place, a 124,543-sf office building located in the West Loop/Galleria area, has sold. The four-story property was 85 percent leased at the time of sale to tenants in the engineering, legal, health care and communications industries. 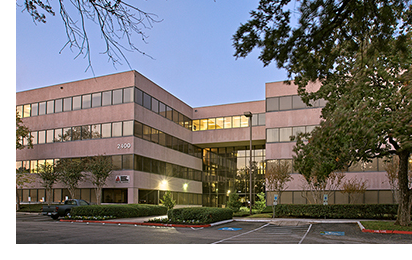 The seller was Houston-based investment firm Interra Capital Group. ​See al​so: Houston-The Woodlands-Sugar Land Office Market Research.